It was a disappointing night for Liverpool Ladies as they lost 3-0 away at Arsenal in the Women's Super League on Tuesday night. Scott Rogers’ charges gave a good account of themselves in the opening 45 minutes at Meadow Park as both sides had chances to break the deadlock. However, the Gunners were strong in the second half and were clinical when the chances came. 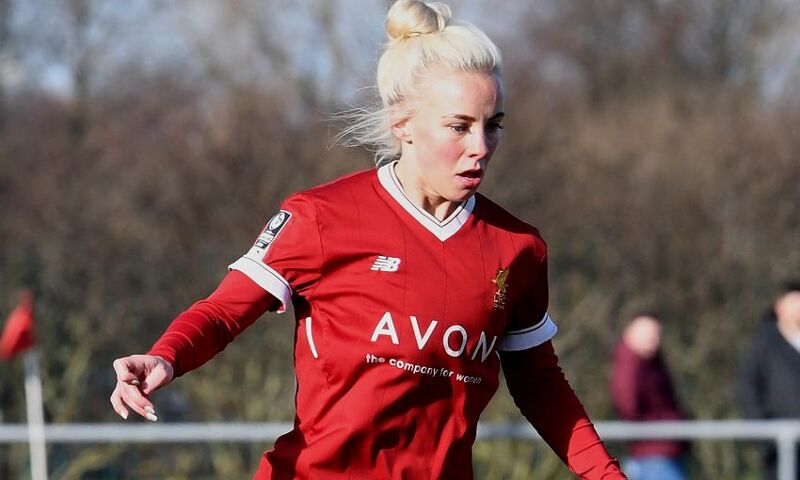 The Reds started brightly and Caroline Weir went close after eight minutes when her free-kick was superbly saved by Dutch international Sari Van Veenendaal and Gemma Bonner’s follow up effort was charged down. On 24 minutes a superb cross from Ali Johnson was narrowly missed by the lurking Bethany England, while at the other end of the field Siobhan Chamberlain was called on to make a superb stop to deny Beth Mead. The home side started the second half strongly and only the heroics of Chamberlain kept them out. The breakthrough finally arrived on 65 minutes when Katie McCabe pounced to net the opener. Jordan Nobbs added a second goal six minutes later and added her second of the evening and Arsenal’s third on 85 minutes. Liverpool Ladies will hope to bounce back when they host Everton in the derby at Prenton Park on Sunday afternoon. Liverpool Ladies: Chamberlain, Murray, Greenwood, Johnson (Harris, 27), Bonner, Ingle, Longhurst (Blanchard, 81), Coombs, Hodson (Rodgers, 74), Weir, England.